South Africa’s iStore announced on Friday that the Apple Watch Series 3 price will set off at R5499, and is set to appear in iStores on 20 October. The same day that Apple’s new iPhone 8 and 8 Plus will make its first appearance in the country. 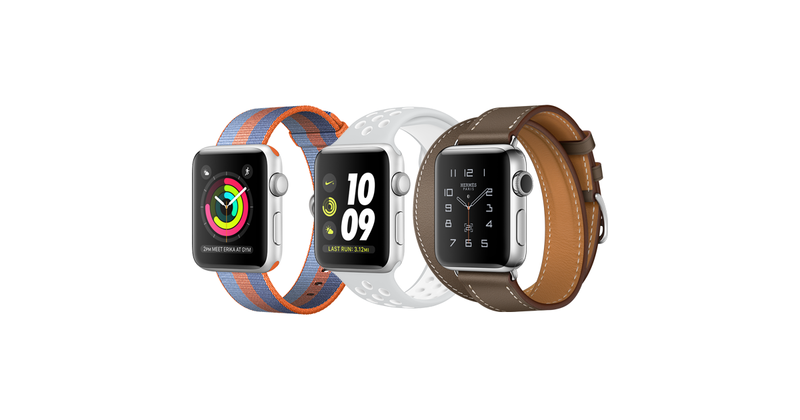 The iStore said that if purchased in combination with an iPhone 8 upgrade, patrons can qualify for a free extra Apple ‘Modern Buckle’ or ‘Leather Loop’ band for the Apple Watch, prized between R3299 and R5399. The Apple iStore will also offer a R1000 cash-back on deals in or free extra bands when purchased in combination with the iPhone 8 upgrade. 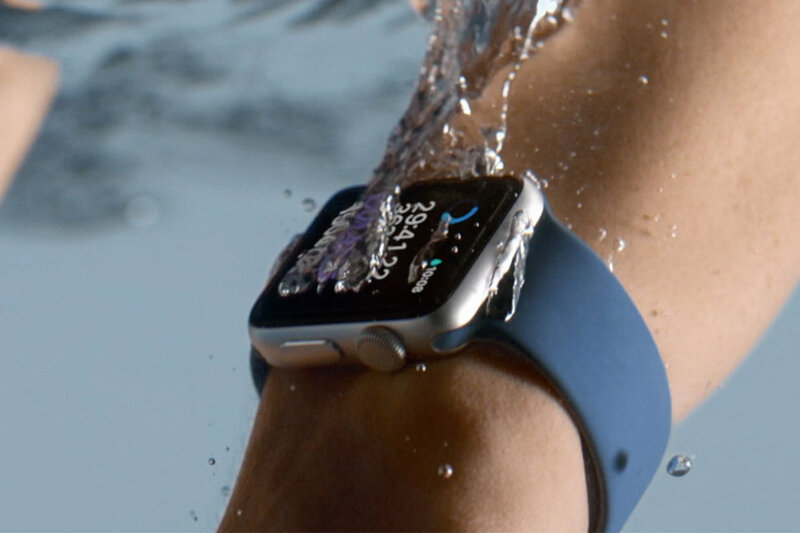 “With these offers iStore aims to reinforce its position as the best place for people to get their Apple Watch Series 3 in conjunction with the new iPhone 8”, said Chris Dodd, CEO of South Africa’s iStore. The offer is exclusive to the iStore, and valid only for year 2017, while stocks end. Customers meet the criteria for the offer for a month after the purchase of their iPhone 8. Customers can pay in cash, opt to select an agreement or make use of the iStore Card payment plan. 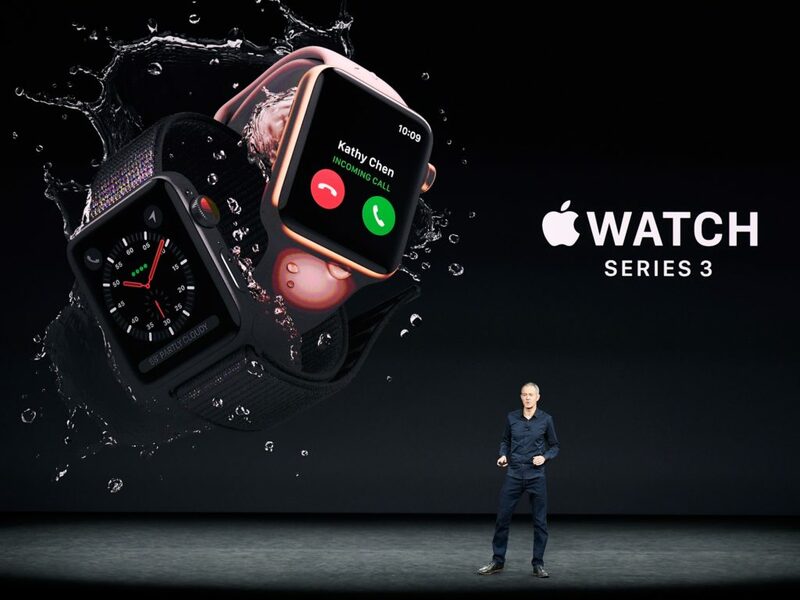 The Apple Watch Series 3 will feature cellular network with Apple iMusic streaming, and let users to make calls from their Apple watch. On Thursday the iStore announced that sales of the new iPhone 8 would also start on Friday October 20. Yet, iStore has not confirmed the availability of the new iPhone X, which celebrates the 10th anniversary of the Apple iPhone in South Africa. Along with the prices of the iPhone 8 and 8 Plus in South Africa have yet to be officially revealed, after Apple launched the two phones together with its 10-year anniversary iPhone 8 and iPhone X. The new series of Apple iPhone 8 and 8 Plus promised to have the HD video play capability to make available in a Smartphones today. At the launch of Apple said the iPhone 8 would trade from $699 and the 8 Plus from $799 in the United States. Previous articleHow to Triple Your Income with Side Projects?